Kerala has been battered by worst floods in a century, almost one million people have been displaced and 373 have lost their lives due to the rains and flood. Thousands of people are trapped without basic necessities. Due to landslides, uprooted trees disconnection of power lines, damaged roads and water clogging making it very challenging to reach the victims by road. 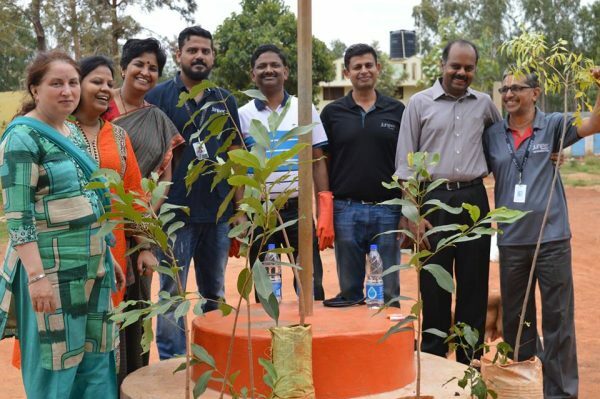 ‘We planted these!’ Laying the foundation for quality education in the rural communities of Orohalli near Bangalore with HOPE foundation’s Asha Kirana project supported by Juniper Networks. 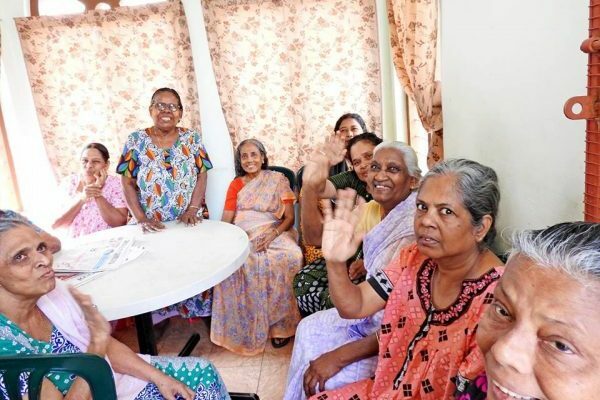 Greetings from our home for older women in Kochi, India. Our residents who do not have the resources to live on their own, have complete care at the Home – nutritious food, medical care, physical fitness, counseling and emotional support.